SPARK-TECH team is ready to present innovative Spark-Tech Biobanking System (STBS) at BIO CONVENTION 2017 in San Diego (US). 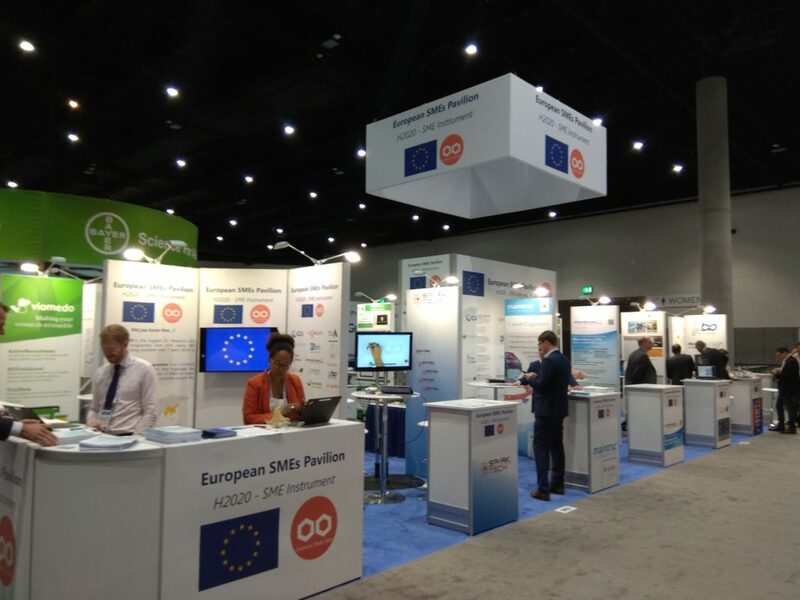 Visit us at EU PAVILLON – Booth #5837! Następny: Następny wpis: STBS new video!